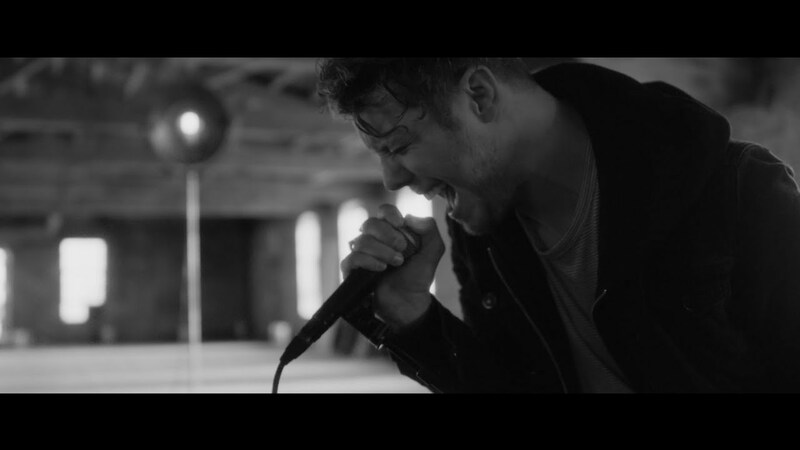 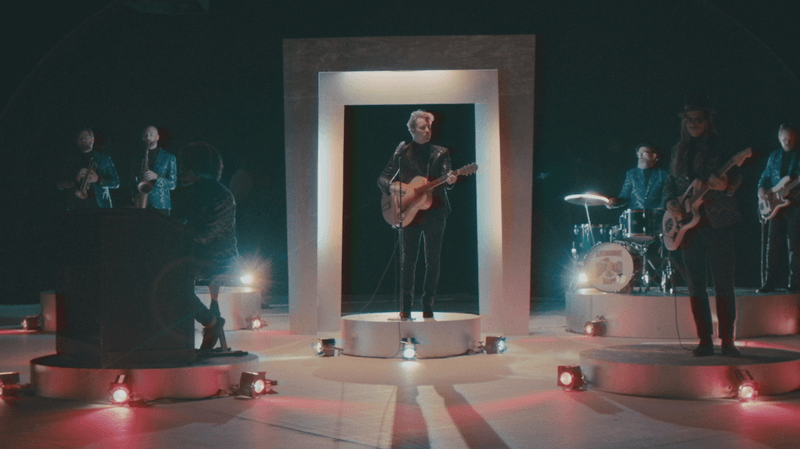 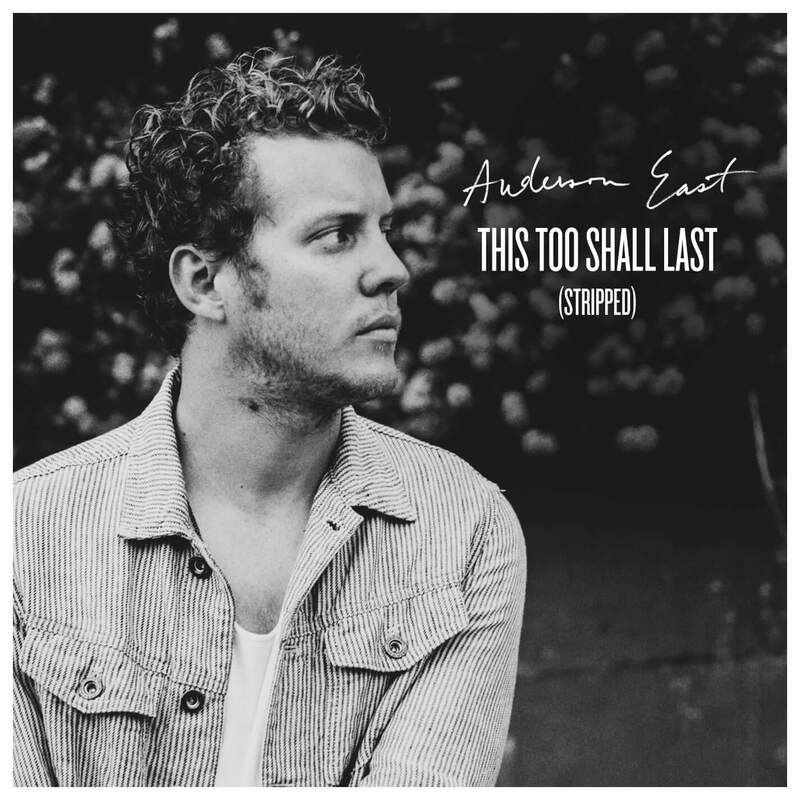 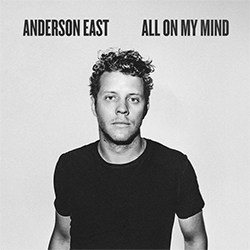 Join the mailing list to keep up to date with everything Anderson East. 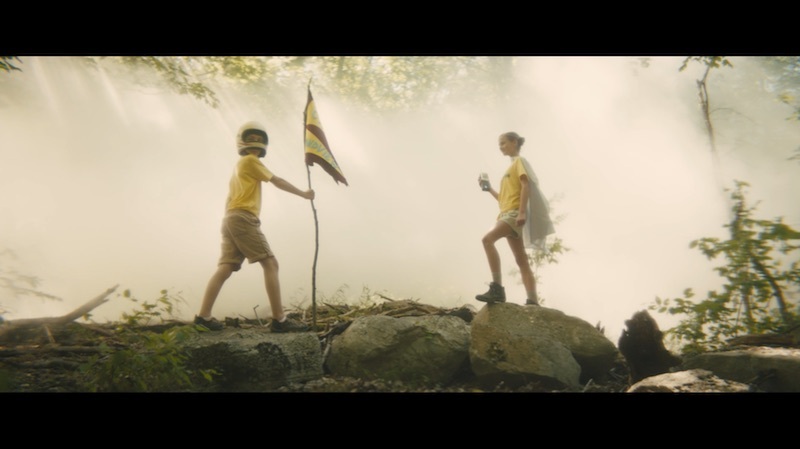 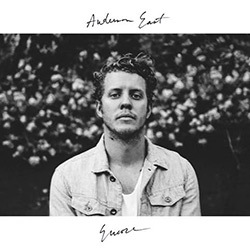 Welcome to Anderson East's mailing list. 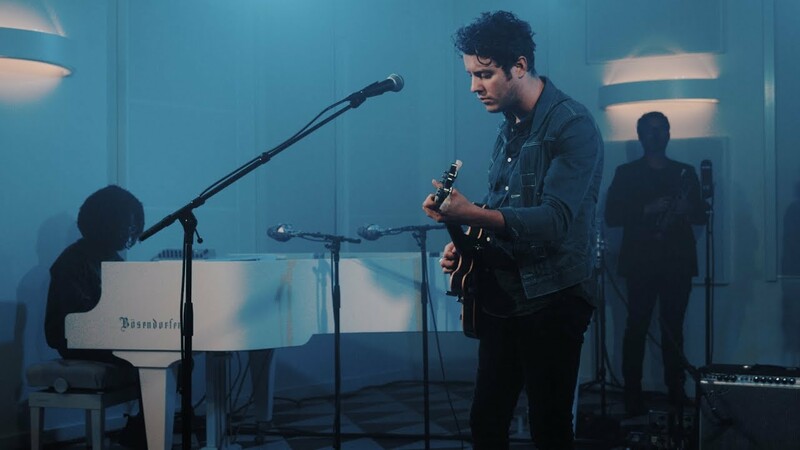 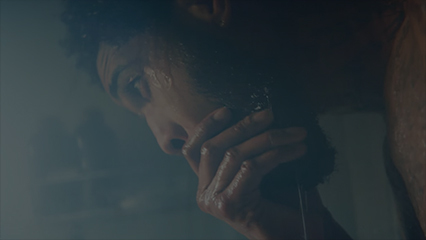 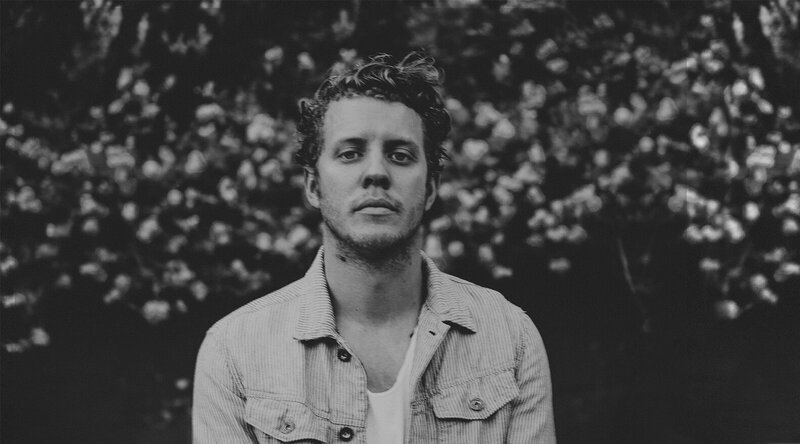 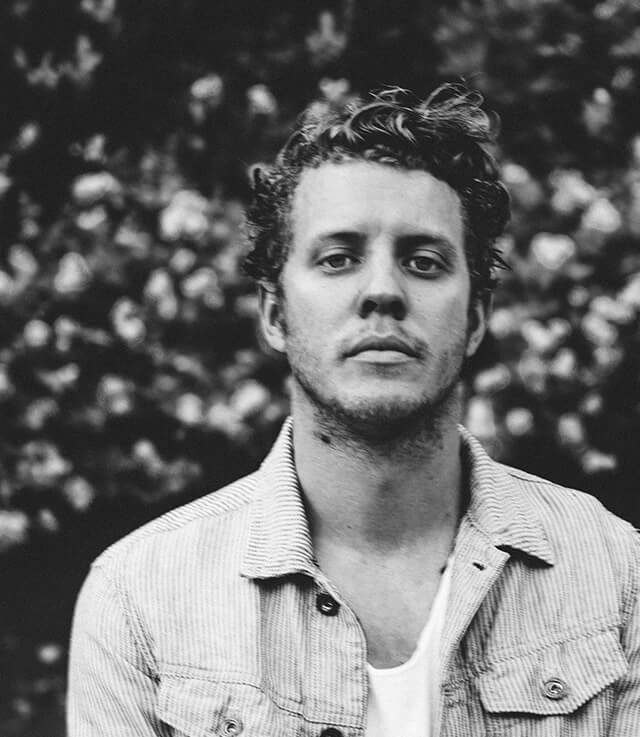 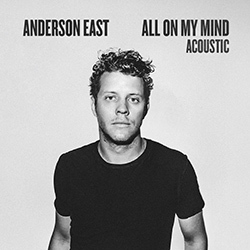 Sign me up to discover more artists like Anderson East and other offers.